Dish Network took another big hit in its loss of satellite subscribers in the fourth quarter -- now down to under the 10 million mark. That news -- as well as the company missing on estimates for earnings -- pushed Dish's stock price into a mid single-digit percentage decline. Dish lost a total of 334,000 satellite/internet pay TV service subscribers versus a new gain of 39,000 in the fourth quarter of 2017. Just looking at its satellite business, Dish TV gave up 386,000 subscribers, while Sling TV grew 52,000. In the previous quarter, Dish lost 367,000 satellite TV customers while gaining 26,000 Sling TV internet-streaming subscribers. Dish Network now has a total of 12.32 million pay TV subscribers. Its virtual pay TV service, Sling TV, is now at 2.4 million subscribers, with the Dish TV satellite business at 9.9 million. Dish Network’s stock price was down as much as 7.2% in Wednesday morning trading before it made back some losses. Dish’s revenue dropped 5% to $3.31 billion -- in line with expectations, with net income was at $337 million -- a decline of $1.4 billion versus the year-ago period, which received a tax benefit gain from new legislation. 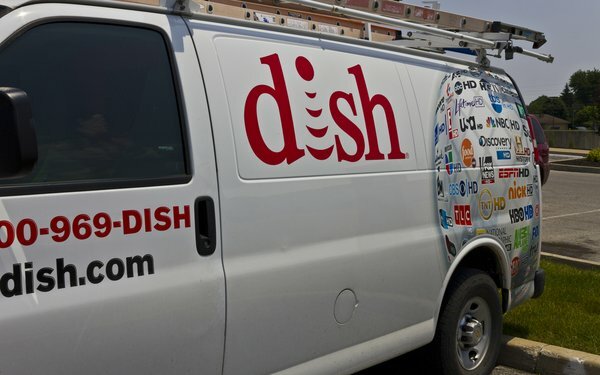 Dish's average monthly subscriber price was $85.46, down from $86.43.